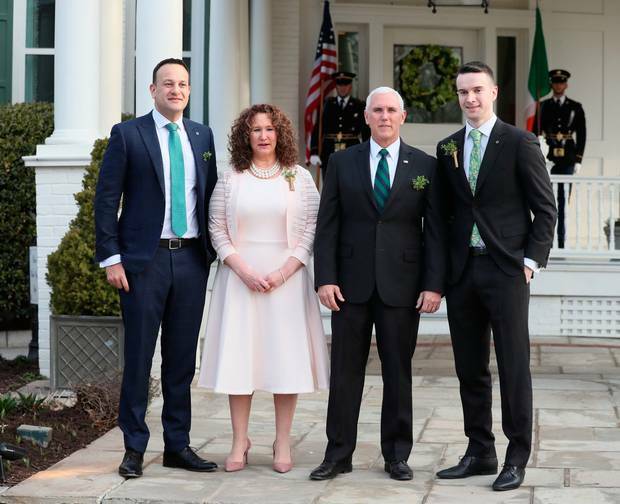 On March 14th, Ireland’s Prime Minister, Taoiseach Leo Varadkar and his partner, Matthew Barrett had breakfast at the house of Mike Pence, AKA the U.S. Vice President. Seems like any normal political meet-up, right? 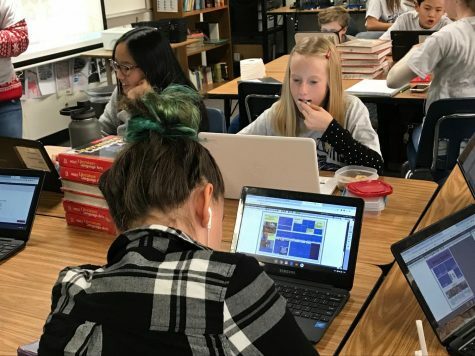 The only differentiating feature is that Varadkar is Ireland’s first openly gay Prime Minister, and well, Mike Pence has an interesting reputation in the LGBTQ community. Pence has a history of Anti-LGBTQ comments, he signed a “religious freedom” law that let businesses refuse service to customers in the LGBTQ community, and 19 years ago, when he ran for a house seat, his website suggested that he supported conversion therapy. So it’s with good reason that most people think of him as homophobic. Last year during St. Patrick’s day Pence and Varadkar had a private meeting where, according to Varadkar, they discussed LGBTQ topics and where Pence told him that he and his partner were always welcome to visit. And it seems that Varadkar took him up on his offer. Both Pence and Varadkar made speech’s and while Pence unsurprisingly did not mention anything about LGBTQ rights, Varadkar delivered a sweet speech about acceptance. Should PG-13 Movies Have Limitless F-bombs? Texting and Walking – Is it Worth $35? 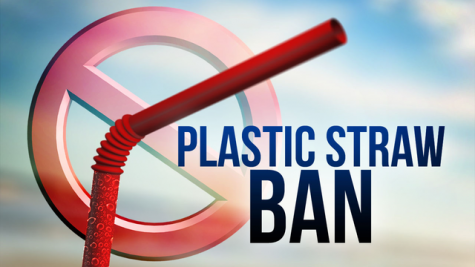 Straw ban, are you a fan?